This topic contains 0 replies, has 1 voice, and was last updated by peaksupplyco 1 week ago. Peak Supply Co has something special just for our fellow National Hemp Association Members! If your company needs professional packaging of any kind for any product type, we are here to support you. With absolutely no limitations to our production capabilities, we are able to bring your concepts to reality with lightning speed. Everything from simple mylar bags to childproof boxes to wild and extravagant packaging with exotic shapes and hidden features is now a possibility when you work with us. As a special deal for NHA members only, we will be offering free concept building, graphic design, and templating with our packaging production services. Specializing in top quality, consistency and fast turn around speeds even on large scale orders, we are built to support your small business as it grows into a national or even worldwide selling brand. When companies choose to simplify their operation and reduce overall costs by switching over to our All-In-One solution the savings is undeniable. 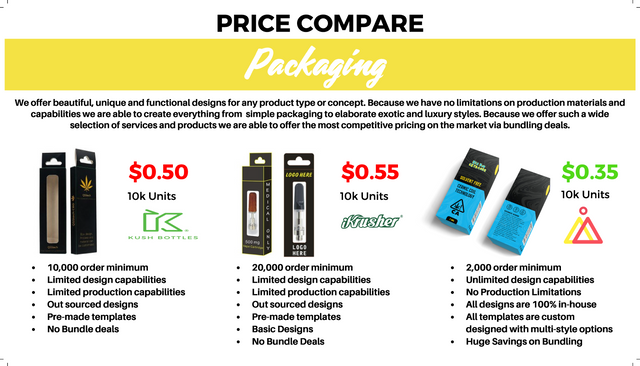 Most companies are forced to source from 5 or more manufacturers just to get their packaging at a decent price. 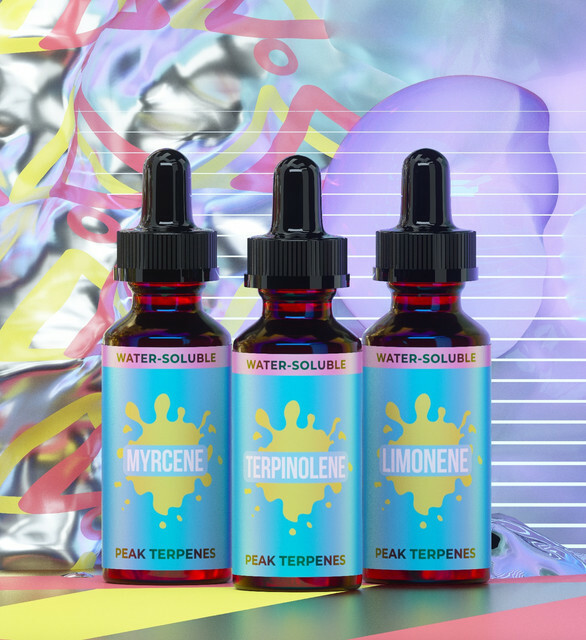 A CBD company may need, tincture bottles, vape cartridges, terpenes, labels, boxes, insert cards, flyers, brochures and much much more. With so many options out there it is easy to get wrapped into an extremely exhausting inventory checklist which tends to lead to time consuming headaches. By putting all your needs under one roof you can not only free up your time for more important duties but you can reduce the amount of vendors you need to contact for reorders, potential for confusion and chances of mistakes. In addition to saving on headaches, you are guaranteed to save BIG by bundling. It’s extremely common for companies who convert over to our All-In-One Solution to be stuck with old inventory and packaging. Usually this means money down the drain but now Peak Supply Co has created a solution making it easier than ever to help recoup some of those costs while liquidating unwanted stock. Visit our Exchange Program which focuses on cannabis/hemp packaging and supplies with the ease of craigslist style listings. All of potential client inquiries will receive a free audit that will streamline the ordering process and create unmatched savings. This topic was modified 1 week ago by peaksupplyco.